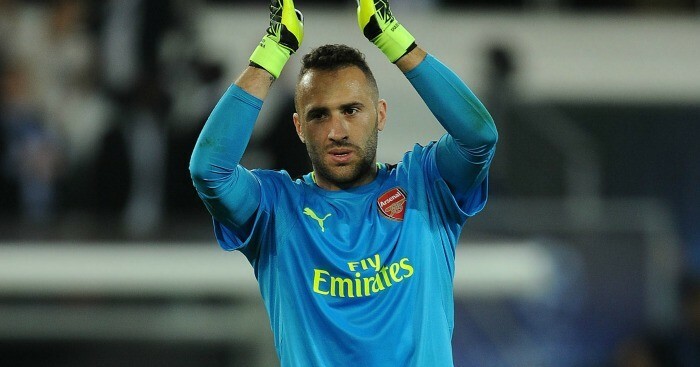 It has been reported that Arsenal goalkeeper David Ospina who is currently on loan with Italian Serie A side Napoli could have a permanent exit from the Emirates Stadium in the January winter transfer window. According to latest report in Italy, the Naples side are set to trigger the option of having the Columbia international on a permanent basis after joining on loan in the last summer. David Ospina, who was a second choice to Petr Cech, went down the pecking order in the Gunners team following the arrival of Bernd Leno from German Bundesliga giants Bayern Munich in the last summer. However, life has been good for the Columbia international as he has been consistent for the Italian side, including every UEFA Champions League game this season. He has therefore been impressive and has won the heart of the Napoli management which makes them resolve to have his signature as a permanent player. David Ospina’s father is reported to be happy with the development as he hailed Italian manager Carlo Ancelotti for giving his son the opportunity and good treatment. 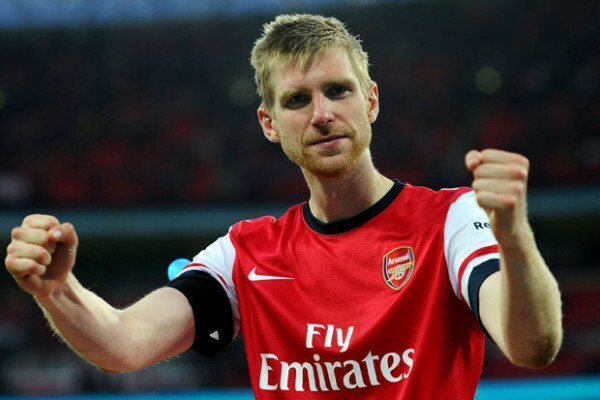 Meanwhile, Bernd Leno remains the first choice in the Arsenal tea ahead of the former Chelsea stopper after making good use of the opportunity handed him to deliver quality performances.